It’s Mickey Mouse’s 90th anniversary of his screen debut! 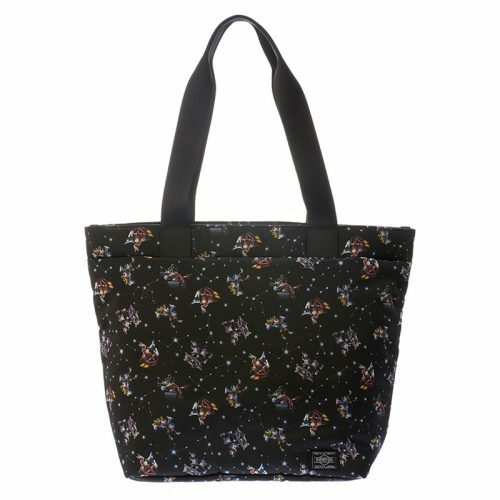 Disney Japan has released many collaborative collections to commemorate this special occasion – and this Yoshida Porter x Mickey Mouse capsule collection is one that shall not be missed by any Disneyphile. 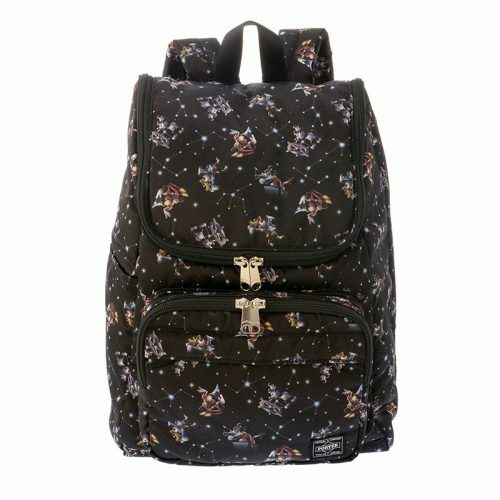 This special collection offers bags in various shapes, including shoulder bag, backpack, tote bag and pouch, all with all-over classic Mickey Mouse prints on black textile. Shop them all at Disney Japan Store. Local shipping within Japan is FREE for orders over 6,000 yen, so sign up with us and get them shipped to our Japan warehouse at only RM10/lb!